We've been San Diego's sewing specialists for over 35 years, offering an extensive variety of 100% cotton fabrics from Moda, Hoffman, and Crystals by Michael Miller. You'll also find OESD stabilizers, Kai scissors, Creative Grids rulers, threads, embroidery designs, and craft furniture. 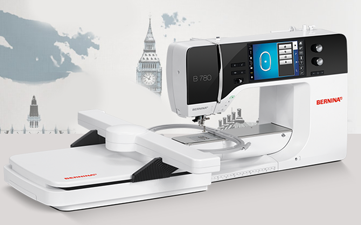 As authorized dealers for BERNINA and Janome we carry a full line of sewing, embroidery, and serger machines, along with providing expert repair services and thorough machine training. Located at 4226 Balboa Ave, our store features a welcoming and supportive environment brimming with creative energy. It's the place our community members love to come to improve their sewing skills, share ideas, expand their creative horizons, and socialize with fellow stitchers. 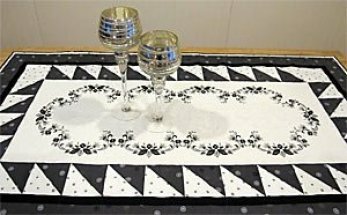 We offer wide range of classes, taught by experienced educators who are passionate about helping our customers succeed at sewing. 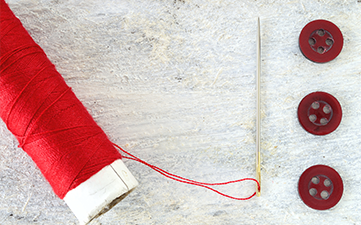 Check out website for upcoming classes and special store events, or drop by the store and let our friendly, knowledgeable staff members get you started on your sewing journey today! Stay up to date on all classes, schedules, events, sales and much more! Read the SEW hut Community Threads Monthly Newsletter, right here. 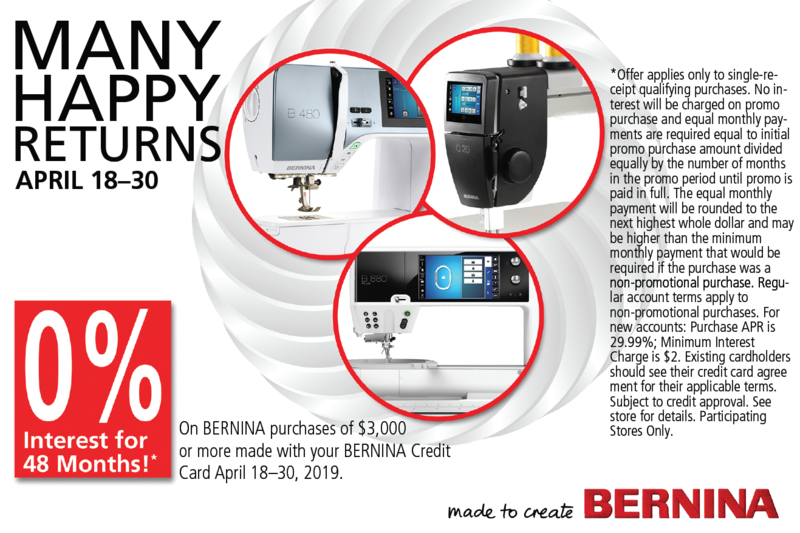 SEW Hut is San Diego City's Authorized BERNINA and JANOME Sewing Machine Dealer. Offering classes, machine service on location, a great selection of threads, notions,fabrics, and accessories. Family owned and operated, serving San Diego for 31 years.